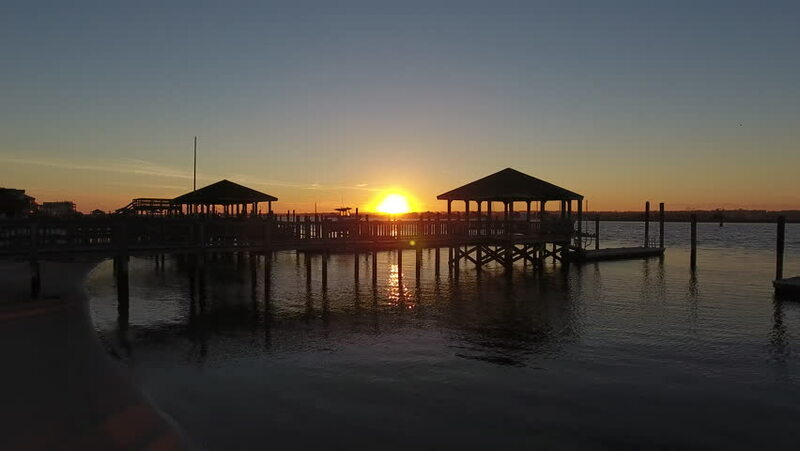 4k00:36Sunset at a dock in the intracoastal waterway of North Carolina. 4k00:11Masjid Besi or Iron Mosque, Wilayah Persekutuan, Malaysia. Beautiful Sunrise And Reflection in Time lapse. 4k00:16Time lapse of beautiful sunset at Putrajaya Lake with the Sultan Mizan Mosque, Putrajaya (also known as The Steel Mosque) in the background. hd00:23Illuminated Lake Palace Jal mahal in Rajasthan, Jaipur, India shot in the evening.